In April 2014 the NorthGate College team entered a global competition called ‘Cubes in Space’ which was designed to celebrate the 40th anniversary of Rubiks Inc. 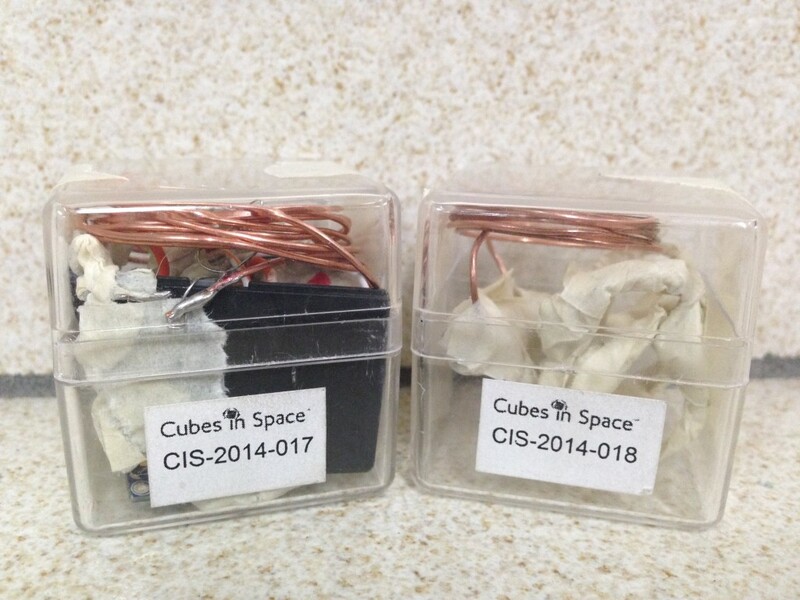 It is the joint project of the Rubik Learning Initiative, idoodlesoftware inc, the Colorado Space Grant Consortium’s RockSat-C program and is supported by the Sounding Rocket Program Office at NAA’s Wallops Flight Facility. The program is being conducted in conjunction with BrightPath Foundation and Columbus Communications. The competition pulls together four core disciplines and of Science, Technology, Engineering and Mathematics [STEM] to afford students age 11-14 the opportunity to apply some of the curriculum concepts to real world problems and create real world solutions. A team of NorthGate College students from Forms 1 to 3 entered, had intense discussions and brainstorming sessions and came up with ‘The Ionization Investigation’. They then moved the experiment from concept to design and competed with students from every sector of the globe [excluding Antarctica]. Copyright 2014 NorthGate College . All Rights Reserved.